As it’s traditional for this time of the year, we spent the past days looking at our statistics for 2015. We wanted to see what peaked your interest and what subjects to focus on in the upcoming year. It came as a pleasant surprise to see that our security guides were so well received. Even though they’re much longer than the usual cyber security articles, they were the most accessed posts of the past year. This gave us the idea to make a recap of our most read articles, just to make sure that you don’t miss any of them. Our collection of recommended encryption tools was the most accessed article from this year, and also one with great engagement from our community. 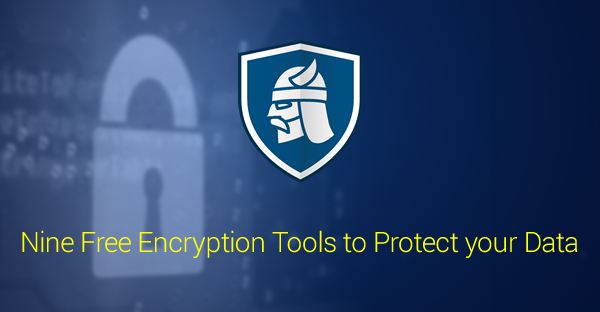 If you still haven’t read this article, you should know that we covered 9 free encryption tools that can be used for hard drives, files, passwords management or online browsing. Before you jump right into using these solutions, don’t forget that they are not enough to shield us from cyber attacks. Encryption tools should be used together with more security measures, as part of a bigger strategy to protect yourself, your information and your privacy. Thanks to the great feedback we received, in the new year we’ll most likely publish an extended version of it. Navigating the internet from the coziness of our homes gives us a false sense of security. In an ideal world, you would only need to set up a user and a password, in order to keep the wifi connection unaccessed by your neighbours. But the web is dark and full of terrors, and wireless networks can be exploited by cyber criminals in all sort of ways. 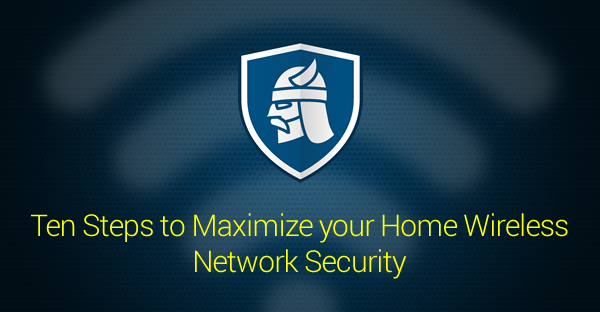 In this article, we listed 10 pieces of advice that will help you improve your wireless network security. Next year we’ll cover an even bigger area of security measures that you can take if you are working from home. There is no correct, unique answer to this question. Nobody is safe from cyber risks and no security software is bulletproof. However, we tried to cover three important criteria that will help you choose an antivirus that will fit your needs: user opinions, expert reviews and independent testing. 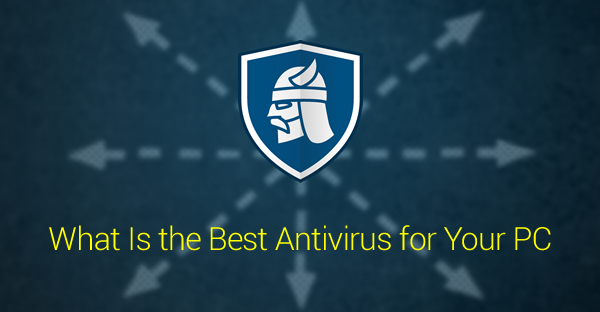 Remember that a traditional antivirus is not enough. You’ll also need an extra layer of protection, that will detect second generation malware. And keep your software updated as well. If you use a free tool that offers automatic and silent software updates, you can eliminate up to 85% of security holes in your system. 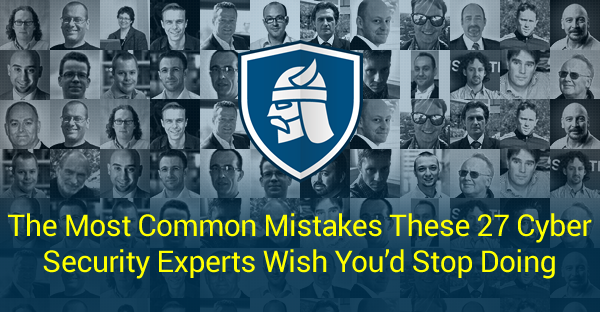 A golden security roundup: 27 cyber security experts shared with us what are the most common mistakes that we are all doing to sabotage our security. This round-up comes with advices from experts from Symantec, AVG, Bitdefender, ESET, Malwarebytes, Sucuri, Rackspace, Trusteer (IBM Security), CYBERPOL and many more security organizations or publications. Data breaches’ number and gravity have been on the rise in the past years, making them one of the most common cyber attacks. 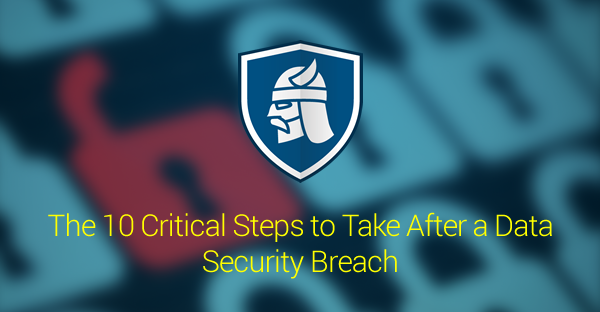 If you discover that your company has been a victim to data breach, first of all you should take a deep breath and try not to panic. Here are the next 10 critical steps you should follow. If you think that you are immune from any of these cyber risks and nothing can happen to you, think again. All statistics prove the opposite. What you can do is never let your guard down. Stay informed and take all the security measures that you can, in order to minimize the risks of a cyber attack. And may the odds be ever in your favor in the new year!